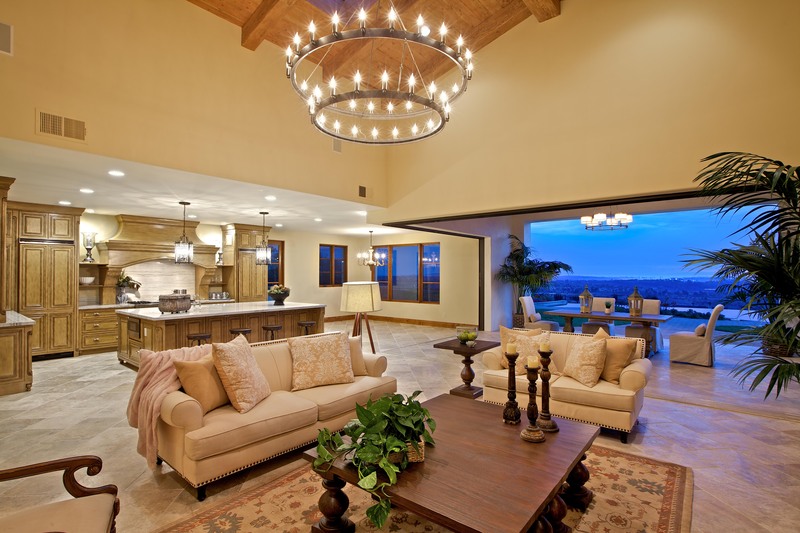 Welcome to CHPT Construction Inc., a trusted custom home builder serving San Diego’s North County and beyond. 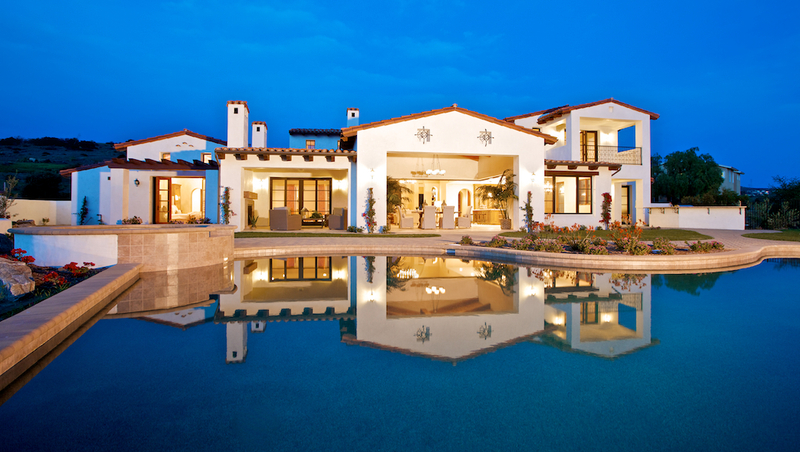 CHPT (Custom Home Professional Team) specializes in building luxury custom homes, full home renovations, small and large home additions, kitchen and bathroom remodels, exterior and façade renovation, landscape, hardscape, and critical pre-construction services and project planning. The CHPT Construction team consists of in-house designers, supervisors, landscapers, masons, and various other tradesmen. Our priority is to make our clients’ experience and finished results our top priority. 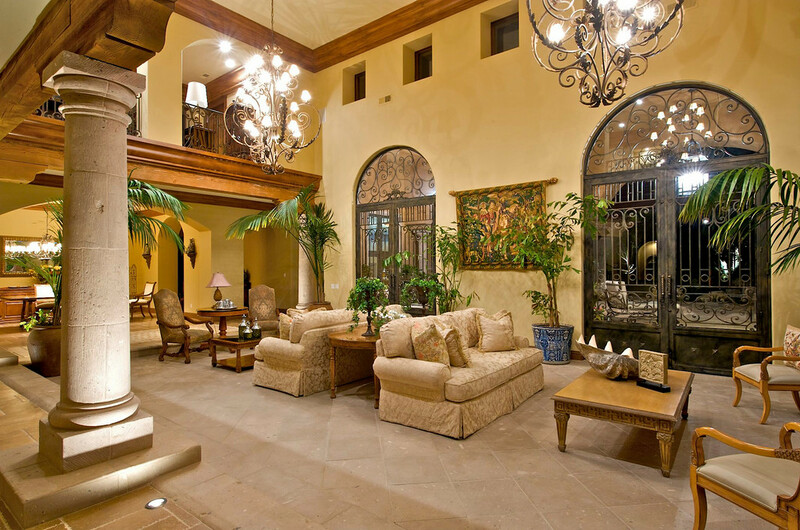 We are an award-winning custom home builder with a track record of proven success. Our work and our customer testimonials speak to the highest levels of quality, design, and attention to detail. Contact us today for a free project estimate. We will provide you a scope of work required for your project and an estimated cost to complete the project. Our team excels in value engineering projects. We look forward to helping you build or renovate the home of your dreams.